What does the Internet of Things (IoT) mean to you? We are entering a new era in which “things” in the physical world are becoming connected digitally. Everything from light bulbs and baby socks to cars and coffee machines. What is possible in a world of connected, sensing, and interacting things? This course is all about showing you how to use IoT to make life better. Or, put another way, you will learn the fundamentals of the Internet of Things (e.g., sensors, the cloud, and more) and be introduced to new interaction paradigms (augmented reality, wearables, and more) that are changing how we interact with the world around us. You will also learn how to design and create your own IoT prototype. See here for a gallery of IoT prototypes that other learners have already created by participating in this course. The goal of this course is to walk you through the knowledge, tools, and approach recommended for you to prototype your own IoT experience. It is a hands-on learning experience meant to empower you to combine your understanding of IoT with your imagination of what’s possible in this new world of connected things. Included is a “prototyping challenge”, where you can submit your own work and receive peer feedback. As part of this experience, you will have a chance to vote on your favorite prototypes submitted. The top winners will be showcased on a gallery page at the end of the course and will choose how SAP donates $50,000 to charity! We welcome you to participate both in the course and in the challenge. And we hope that together we can create the Internet of GOOD Things and help improve the world around us. This course will use various SAP cloud products including BUILD. Any tools used are free of charge, and instructions will be provided. Please note: You are welcome to participate in the course without “going hands-on”; however, by contributing practically, you will be able to earn more points and will of course gain a fuller understanding of the scenarios covered. 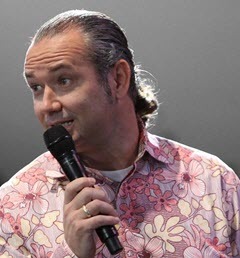 Robert is Mr IoT or in other words Chief IoT Technologist at Deloitte. He is leading Internet of Things practice for Deloitte working with clients on IoT strategy, pilots and implementations and creating value in an exploding but new, challenging area. Mahesh is Senior Manager in Deloitte’s IoT practice and has extensive experience in delivering in IoT startegy and delivery engagements. He is specialized in Retail, Life Sciences & Healthcare, Insurance and Technology industries. Jeffrey Jackson is a Sr. Director at Intel working in the IoTG Strategy & Integrated Products Division (Strategy & Technology Office), with a strong background in E2E IoT solutions, IoT technologies, Mobile Service Provider Networks, Mobility Services. As the founder and CEO of XMPro, Pieter has used his experience in industrial environments to design an Agile Application Suite for Industrial IoT. He leads a team of professionals who obsess over helping industrial companies deal with the deluge of data from IoT. 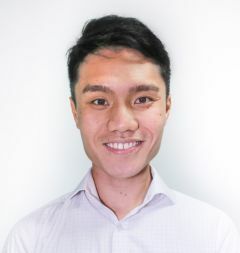 Jacob worked for Blue Ocean Systems before he joined SAP in July 2016 as a Solution Expert & Channels Enablement for SAP Business One in APJ. He loves exploring & exploiting new technology for the benefit of solving problems. Amy He started her career with SAP as part of the Sillicon Valley Next Talent program. 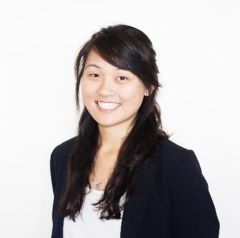 She is a product manager on the IoT Smart Connected Business team in Palo Alto, California. 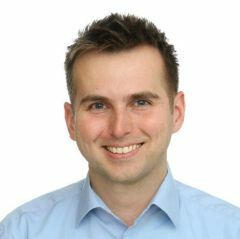 Sascha Noll is a Product Specialist in the IoT Smart Connected Business team at SAP in Palo Alto. 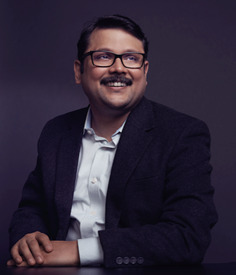 He focuses on product management and customer innovation for the Internet of Things. This course was held from Sep 28, 2016 through Nov 17, 2016. This course was rated with 4.32 stars in average from 1992 votes. 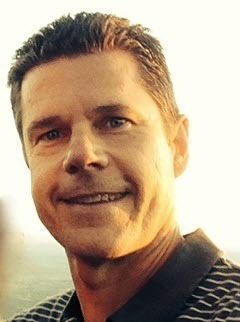 Bob Caswell is Senior Product Manager in the IoT team at SAP in Palo Alto. He has over 12 years of experience in the IT industry, engaged in training, digital media, and community-driven content. You can follow him on Twitter @bobcaswell. Lisa started her career at SAP in a development team in Brisbane, Australia. Now she is a Product Manager on the IoT Smart Connected Business Team in Palo Alto. Yoram Friedman is a product owner in the IoT Smart Connected Business team at SAP in Palo Alto, focusing on SAP Connected Goods. Yoram has worked as a product manager for many SAP development tools and technologies since 2004. 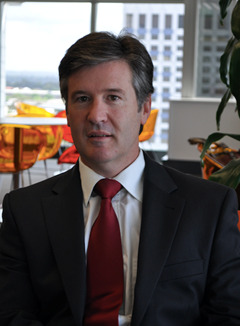 Richard Probst is an architecture VP in the IoT Smart Connected Business team at SAP. His current focus is on automated delivery and governance of large distributed systems. Previously he was an editor for SAP Guidelines for Best-Built Applications, and led the creation of the SAP Co-Innovation Labs (COIL) and the Enterprise Services Community. Jeffrey Jackson is a Senior Director at Intel working in the IoTG Strategy & Integrated Products Division (Strategy & Technology Office), with a strong background in E2E IoT solutions, IoT technologies, Mobile Service Provider Networks, Mobility Services.